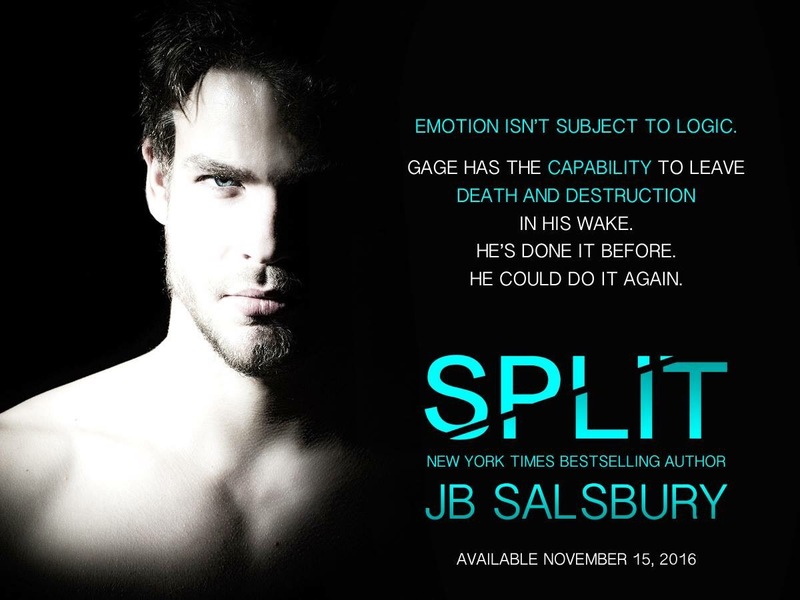 In her first book outside of The Fighting series, NY Times Best Selling author wrote a book called Split that is set to come out this November. Yesterday, she spent some time on Holiday Reads! Facebook page and released four teasers for the book and talked to fans about what they can expect. In the four teasers, seen below, we get a sense that something is off with Lucas, but Shyann does not seem to mind it at all. After her career goes sour, Shyann abruptly finds herself jobless, penniless, and packing for her hometown – where memories of her late mother and a reunion with her distant father wait. Lucas needs the quiet life. Demands it. And that’s exactly what he’s found in Payton, Arizona. For the first time in his life, he finally feels like he fits…and is starting to keep his mind in check. Lucas has suffered from blackouts since he was a child. He knows that he’s not like other guys. Split is set to come out November 15. You can preorder your book on Amazon. This entry was posted in Books and tagged Goodreads, JB Salsbury, Split, The Fighting series.